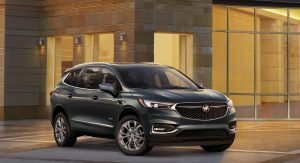 Officially coined the 2018 Buick Enclave Avenir, the new SUV is a radical departure from the current Enclave and incorporates an overhauled design and a suite of new technologies. 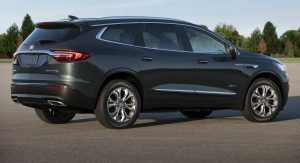 Compared to the current model and its curious minivan-esque design, the 2018 Enclave looks like a far more traditionally shaped SUV and includes slim new headlights, prominent body creases running down the sides and narrow taillights that are complemented by slim rear side windows and silver D-pillars. 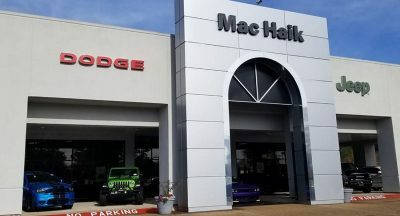 Although the new exterior design will encourage some new buyers, it is perhaps the revised interior that is the real selling point. 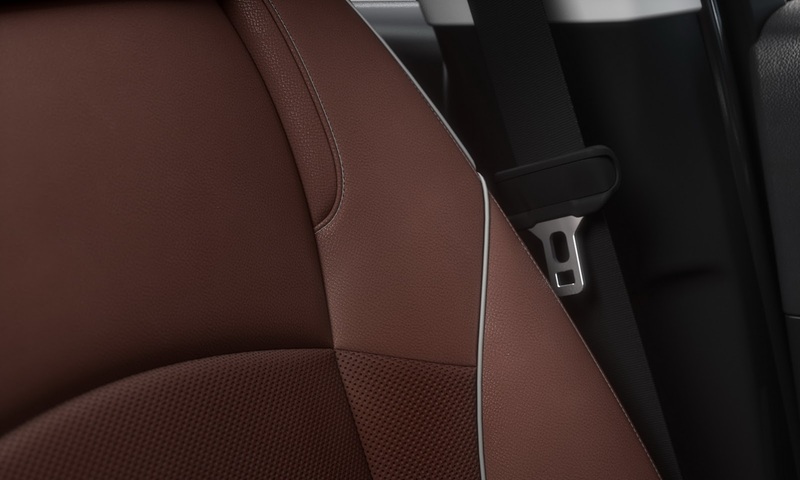 Among the safety equipment that comes standard is rear park assist, a rear vision camera and seven air bags. There’s also keyless entry, a hands-free power-programmable liftgate, tri-zone climate control, universal home remote and push-button start. 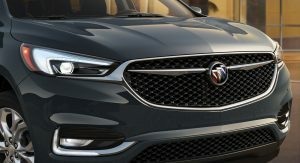 Additionally, rear cross traffic alert, front pedestrian braking, lane keep assist with lane departure warning, safety alert sear and surround vision can all be optioned for the new car. 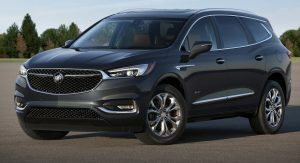 Buick says that in designing the cabin of the 2018 Enclave, it wanted to make it as quiet as possible. To do so, ‘QueitTuning’ and active noise cancellation elements have been implemented to block and absorb outside noise entering the SUV. These features are then supported by a 10-spoke Bose Premium sound system. 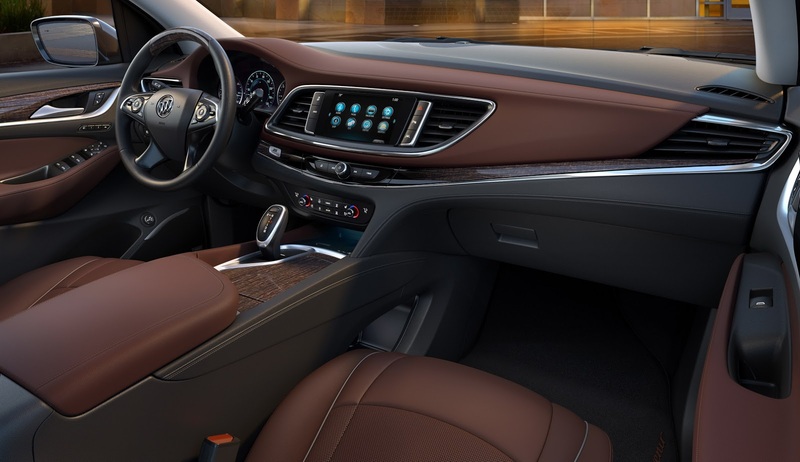 Other intriguing features of the interior include an air ionizer that eliminates odors and provides exceptionally high quality air for occupants. 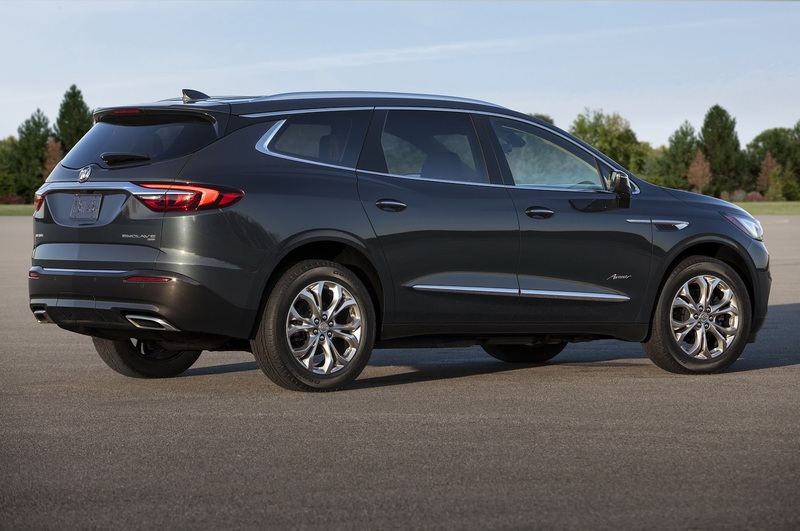 Additionally, interior space of the new Enclave is up by 10 per cent over the outgoing model and even when the third row is in use, there’s 23.6 cubic feet of cargo space in the trunk. For added space, the second and third rows of seats can be folded flat. Also included is an 8-inch infotainment system with Apple CarPlay and Android Auto compatibility that works alongside an OnStar 4G LTE WiFi hotspot free of charge for the first five years. 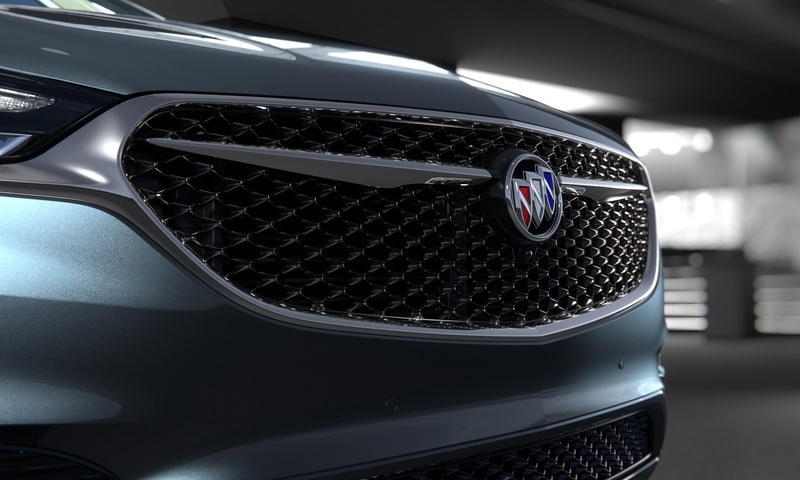 As for Buick’s new Avenir sub-brand, the automaker says that all of its future Avenir models will be outfitted with an exclusive 3-dimensional mesh grille with chrome wings. 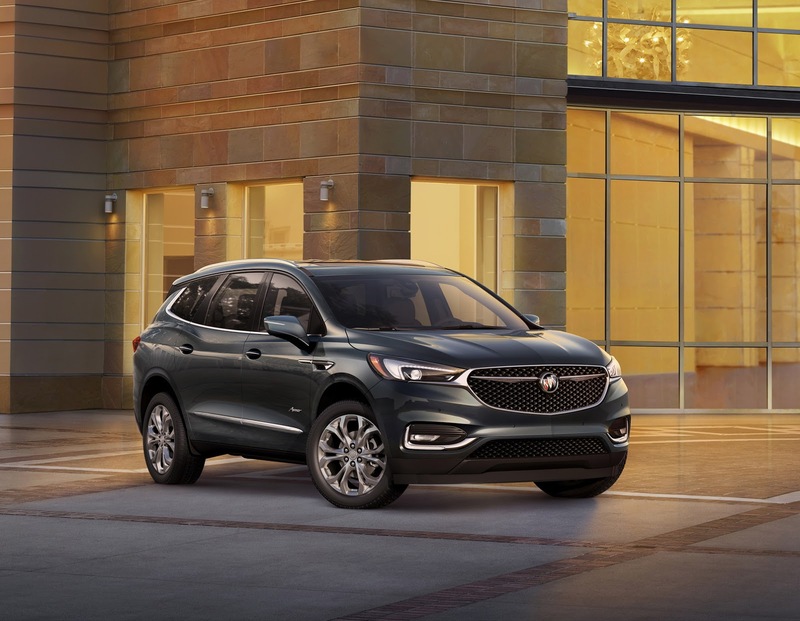 Avenir models, including the Enclave, also incorporate a selection of luxurious features not found on typical trim levels. 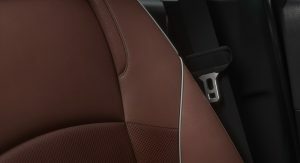 For example, the Enclave Avenir gets unique 20-inch, six-spoke wheels, a wood-accented steering wheel, Chestnut and Ebony interior, wireless smartphone charging, a dual moonroof and heated and ventilated front seats. Buick has yet to announce what other models in its family will receive Avenir versions. That’s exactly what I was about to say. more like a watered down version of that grille. I’m seeing some CX-9 at the back, even a little Murano/Astra in the roof, but it looks really good. The rear wheel arch might be a little too pronounced though, but it probably look much more subtle in the flesh. 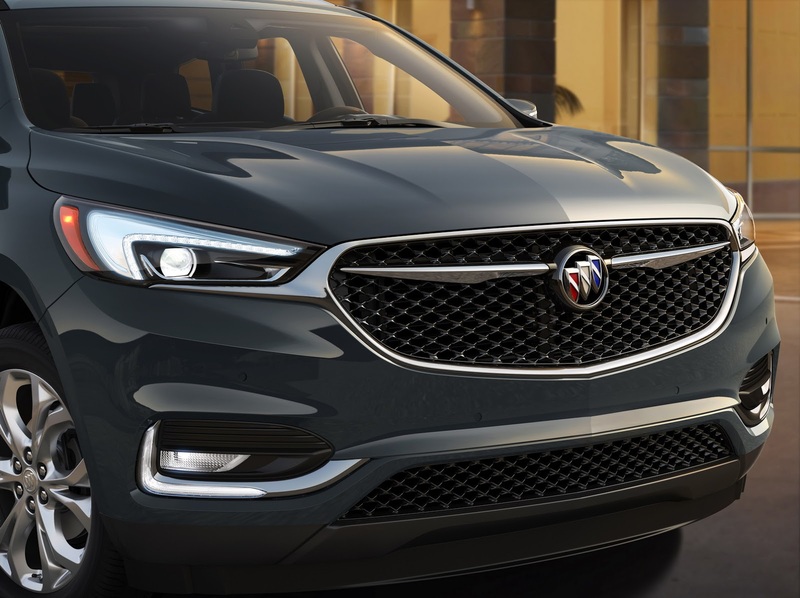 Well done Buick! Nice evolution of the current design.. 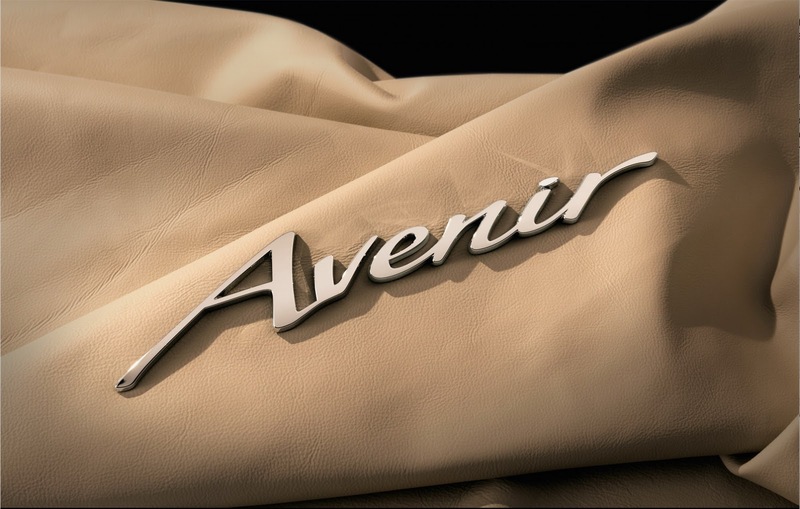 I was so hoping for quilted leather seats especially in this Avenir trim but I really can’t complain. I foresee continued success with the second generation. Job well done Buick. looks good. I like that interior a lot. but the side mirrors doesn’t match the design very well, looks out of place. 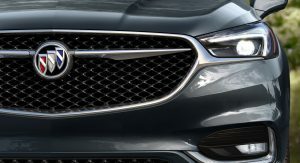 I understand it’s luxury Sub-Brand, but getting rid of the Waterfall grill makes me think it should of been a GMC rather than a Buick. 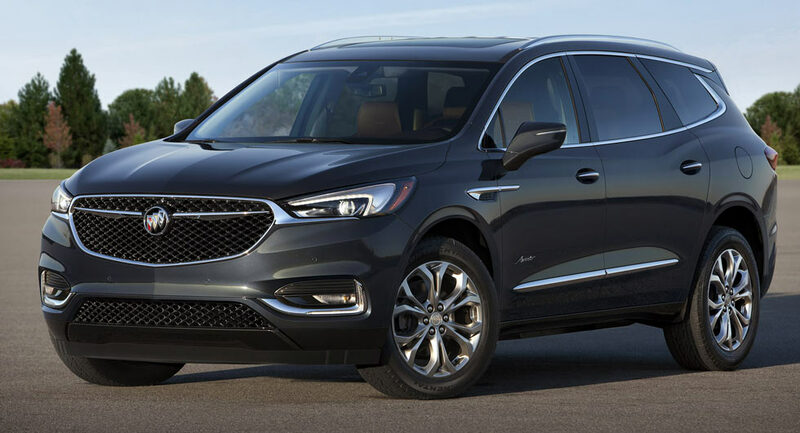 All of that out of the way, good looking SUV Buick keep it up. Maybe the waterfall grille is on the lesser models. 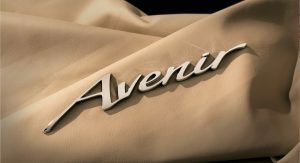 Since the Avenir is a brand new sub-brand they may save the waterfall grille for more conventional models. I am certain that this is the case. So. 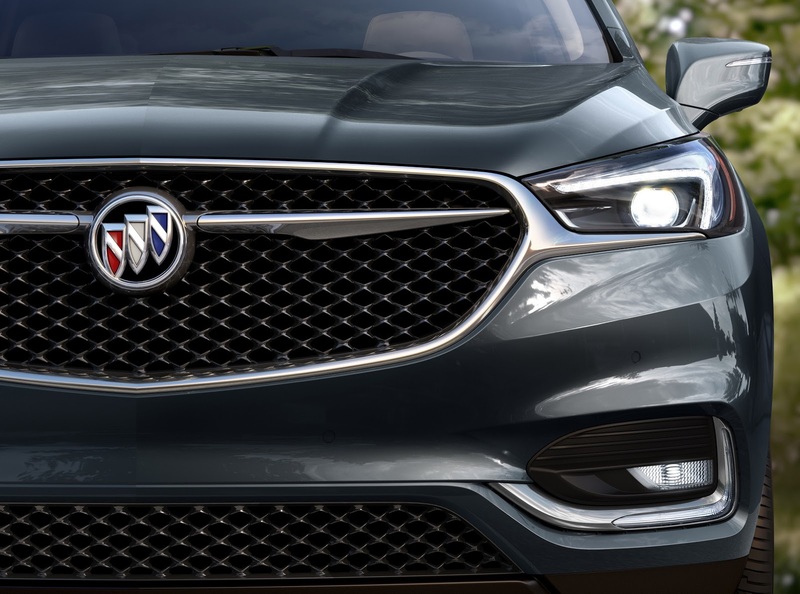 this is meant to be the top of the range Buick SUV, and its features rear park assist, a rear vision camera and seven air bags. There’s also keyless entry, a hands-free power-programmable liftgate, tri-zone climate control, universal home remote and push-button start ? I think you get more on a Kia. and what is the deal with the semi floating roof ? I think it could do without the “floating” roof. it looks like a facelift of the current one. looks better, but not great. oooooh. “Roadmaster” would’ve been perfect for this. It’s not a bad idea, and I don’t want to throw up on the design of this thing. But beyond the design experiments and the attempts to bill themselves as a premium brand, they need to work on their DNA. Is it more than just a white collar Chevy? 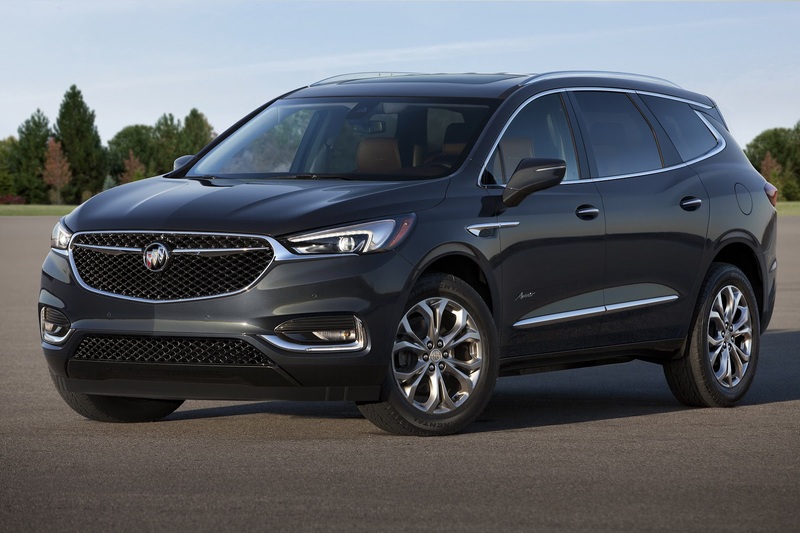 Or is there something substantial about a Buick that we should know about? If we were talking about a Grand National from the 80s or Riviera from the 60s or early 70s, then I’d get it. 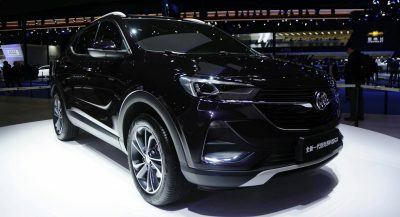 But all I’m seeing today are a hodgepodge of rebadged Opel convertibles and Chinese SUVs, and nothing that actually communicates the DNA the way that successful automotive brands do. Just wanting to be a luxury brand isn’t good enough. Designed by Opel with influences by Mazda.. Very nice. Love the interior. 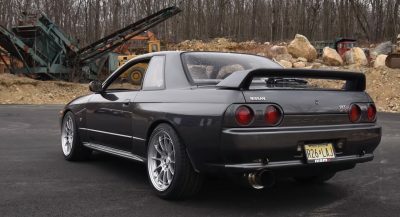 Let me guess on the powertrain… 3.6 V6, 9 speed auto and the dual clutch awd system??? It’s okay. It just shows how well the current is holding up. I like the pudginess of the current one. 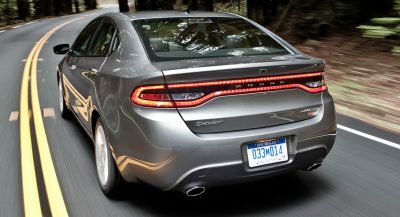 The new one reminds me of the Infiniti/Nissan Q60/Pathfinder too much, which are both so douchy looking on the road.